With spring and its vibrant colors on its way, Gustave White Sotheby’s International Realty will highlight the vibrant world of luxury real estate. Follow along as we showcase the many shades of unique and extraordinary. 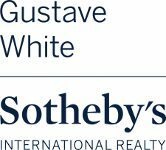 Gustave White Sotheby’s International Realty relies on the many local, national and worldwide resources through our powerful network of advertising and marketing specialists in order to market our luxury properties throughout the world. 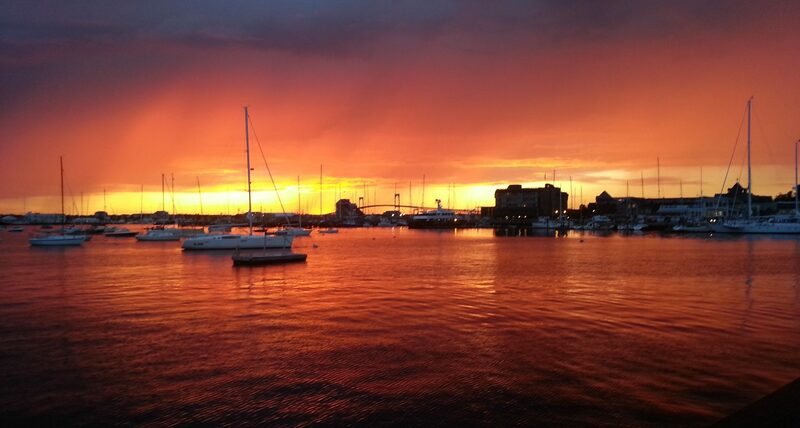 Our luxury homes include Rhode Island oceanfront, beachfront and waterfront properties, water view residences, historic homes, and real estate investment opportunities. Check out our latest offering here.